Tentacles is an artist-led studio and exhibtion space. From website: Its current space functions as a venue for contemporary arts through selected projects in collaboration with guest curators, as well as individual or group artists. It also offers artists innovative curatorial projects, and acts as a testbed for gallery presentations. 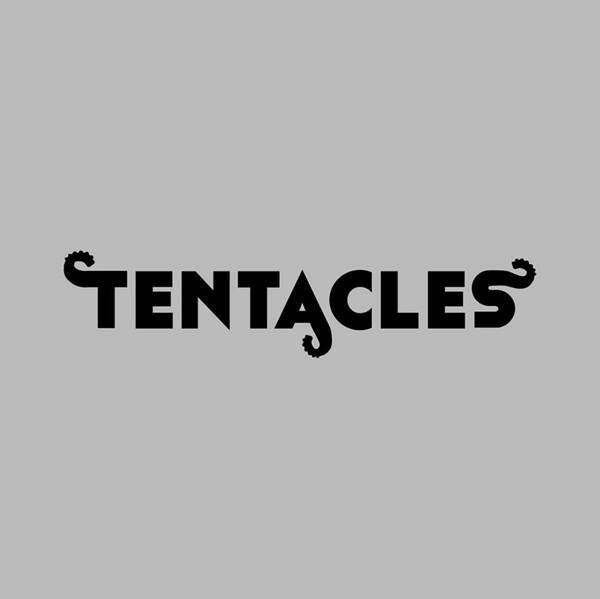 TENTACLES was founded in 2014 by Henryandpartners.